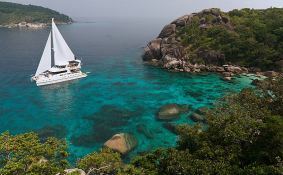 This 70' catamaran has been specifically designed for comfortable, fun and safe charters. 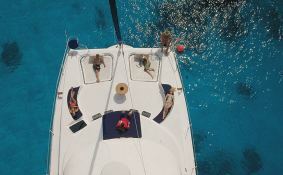 With onboard jacuzzi, lots of toys, a dedicated crew of 4 including Thai chef and Thai masseuse, the yacht is perfect for families and large groups. 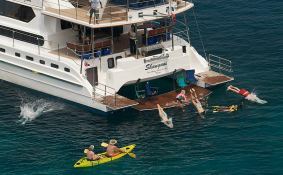 Relax on the pool deck by the bar or in the 6-person jacuzzi before enjoying a massage from the yacht's masseuse. Enjoy buffet-style Thai and international cuisine on the mid-deck's large dining table made from Makha wood from Laos. The 6 cabins can accomodate up to 16 guests in 2 double and 2 twin/convertible to double cabins, all ensuite, plus 2 family cabins each with 2 single beds and 2 bunk beds. All cabins are air-conditioned 24/7, have their own safe and have music and TV/DVD. 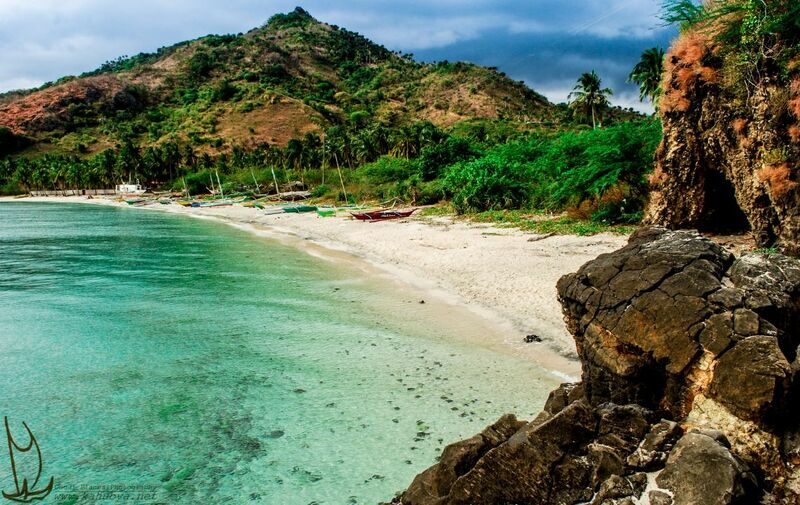 There are 4 sets of diving gear plus a compressor, and the captain is a certified Divemaster. This crewed catamaran is available for yacht charter with a base price of 33 145 € (approximatly 37 379 $).